The Historical Journal of Massachusetts (HJM) is currently seeking articles about any aspect of Massachusetts history. Each 180 pp. issue includes 6-8 major articles, a “Teaching Resources Section” designed for 6th-12th grade teachers, a “Photo Essay,” an “Editor’s Choice” special selection, and 10-12 book reviews. 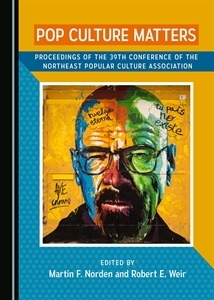 Also included are studies relating to Massachusetts culture, literature, arts, and humanities. The journal welcomes articles from novice historians as well as established scholars. HJM is a peer-reviewed journal published twice a year by Westfield State University. For more info see submission guidelines and full-text articles or e-mail the journal.